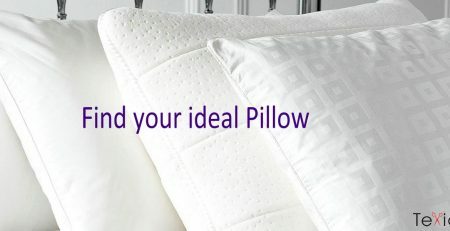 our expertise and extensive selection are a winning combination for the perfect night’s sleep. A cosy, light choice made with fluffy feathers collected from the breast area of the bird. Heavier than down but less expensive, the feathers are larger and more substantial. 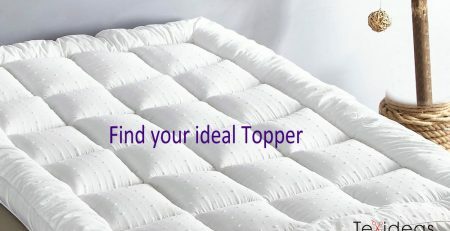 Each individual fibre is hollow for a more effective way to trap more warmth. Hollow fibre can be used to create any tog rating with less weight than natural fillings. 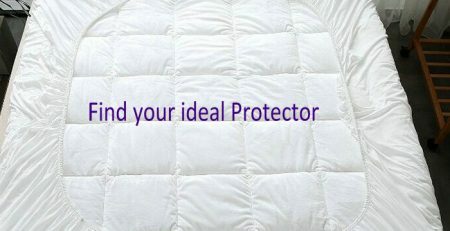 A high quality extra fine fibre used in many duvets to replicate luxurious natural down, microfibre duvets are beautifully warm but still lighter than feather fillings.